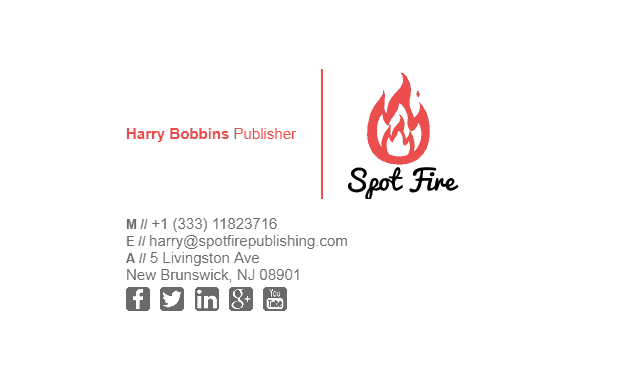 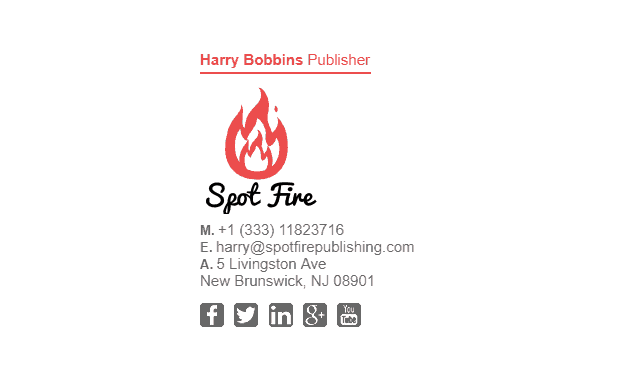 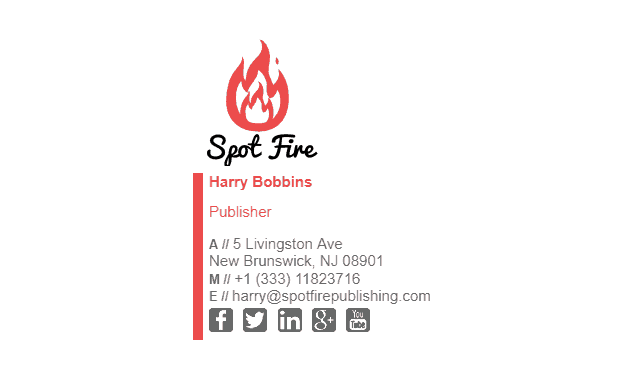 A publisher should always be showcasing their top work in their email signature. If you have published a popular book or article that has gained a lot of attention, make sure to include that in your email signature so people know about it. Publishers send out a lot of emails, booking interviews, making arrangements with authors etc. 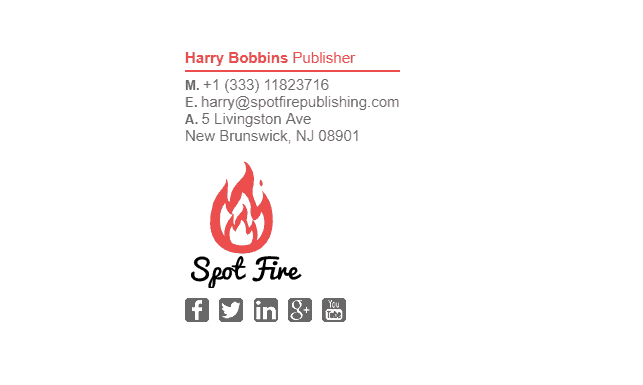 These are all opportunities for marketing through your email signature. 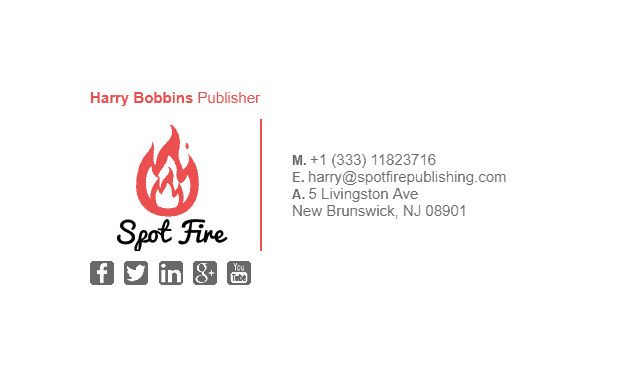 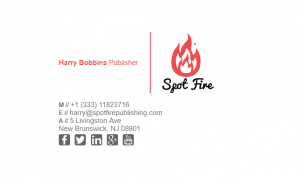 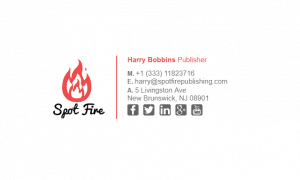 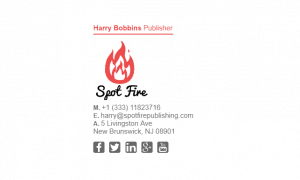 Take a look at our publishers’ email signature examples below. What Should Be Included in a Publishers Email Signature?